The 5ft & 6ft Fina are both Dual Beds, with 2 Adjustable Mechanisms, and 2 Mattresses, for Independent Movement. 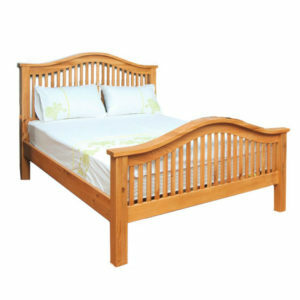 Overall Bed Length : 6ft 10inches(82 inches). If you are interested in a Fina Divan Style Bed, with a High-Low Mechanism, please see Fina-Superior Electric Adjustable Bed. Single Mattress : 2ft.6inch, 3foot, 4foot, 4ft.6inch. Dual Mattress : 5foot, 6foot. A wide range of colours of fabrics are available for The Fina Full Divan bed, with matching headboard and bed base. The Fina Electric Adjustable Full Divan Electric will complement any bedroom. This electric adjustable bed is hand crafted in Ireland. The Fina bed is available in a wide range on stunning fabrics and colours. 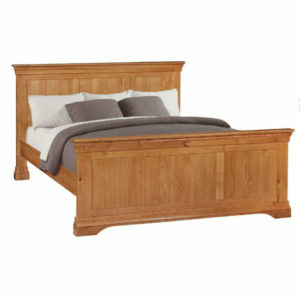 This bed is hand crafted in Ireland with a 5 year guarantee on the bed base and headboard. The electric adjustable bed mechanism is manufactured to the highest quality German standards and has a 5 year guarantee. The bed has a beautiful upholstered surround to give a modern luxury finish. The Fina Electric Adjustable bed comes complete with Headboard and choice of Two Mattresses. 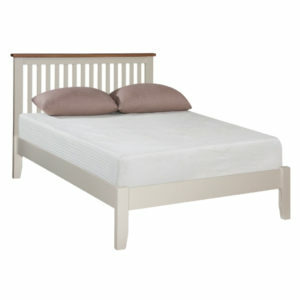 Single Mattress : 3ft, 4ft(Large Single Bed), 4ft 6in(Small Double Bed). Dual Mattress Beds : 5ft & 6ft. 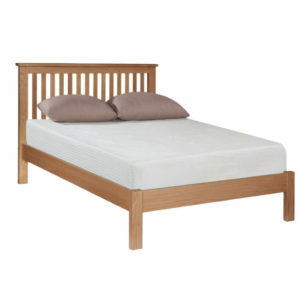 Size 4ft : is a an excellent size, for a Slightly Larger Single Bed(a little bit more room). Bed Height (from floor to top of mattress). Our standard adjustable bed height is 25 inches from the floor to the top of the mattress(depending on the thickness of the particular mattress). With regards to the thickness of mattress’s, we supply 7 inch & 9 inch, depending on which mattress is chosen. Height of Headboard : 51 inches.